After Apple unveiled the Apple Watch Series 3 that comes with cellular connectivity, it was time to make some tough decisions on which product would it continue to sell now that an upgraded model is here to stay for the foreseeable future. Turns out Apple made a move and decided not to tell anyone about as the Apple Watch Series 2 is no longer available to purchase. Apple Watch Series 3 and Series 1 Currently Available – Should We Say Our Farewells to Apple Watch Series 2? 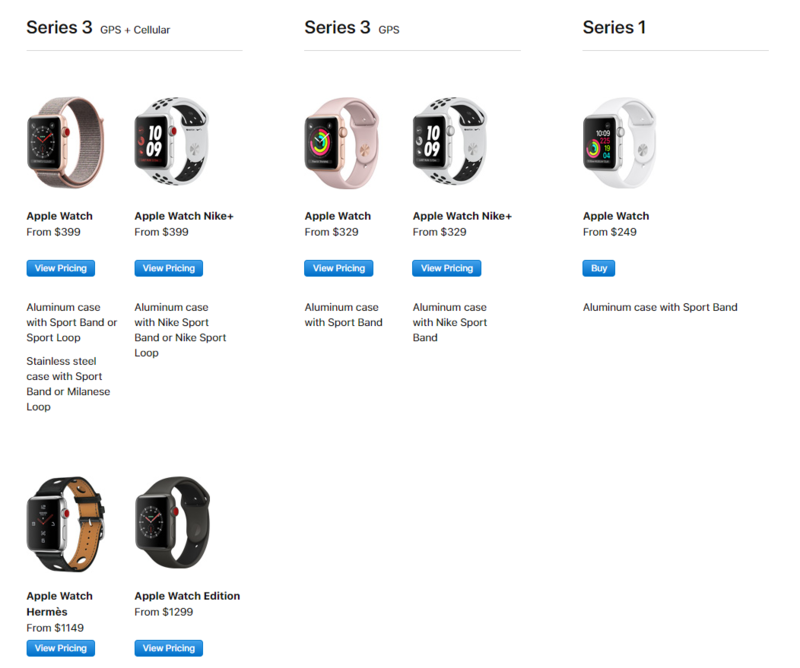 On Apple’s updated online store, you will find that the Apple Watch Series 2 is no longer available to purchase. This means that the company is through with the second-generation wearable now that a better iteration is going to be available to the public soon. However, these clandestine activities from the company also revealed that the Apple Watch Series 1 is available for you, possibly because Apple wants it to target those that want a polished operating system but are not willing to spend additional money on a wearable. Even the Nike+ models have been removed from the store, which pretty means that the company has put the final nail in the coffin of the smartwatch. To be honest, the starting price of the Apple Watch Series 3 starts from $329, while the LTE version will set you back by $399. With that price, the tech giant would have to make some tough calls and unfortunately, it will be the second-generation wearable. However, do not count out the Apple Watch Series 2 just yet because it will continue to receive watchOS software updates for the near future. 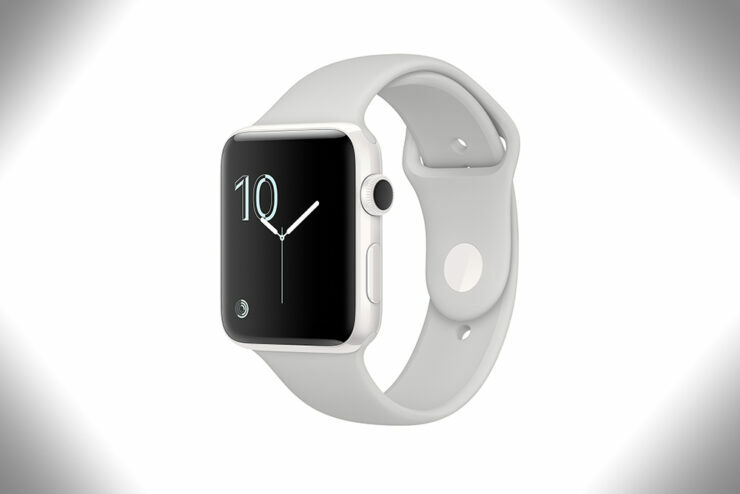 It just means that you will not be able to get one from an Apple retail store. Do you agree with Apple’s decision to discontinue this model? Tell us your thoughts down in the comments.